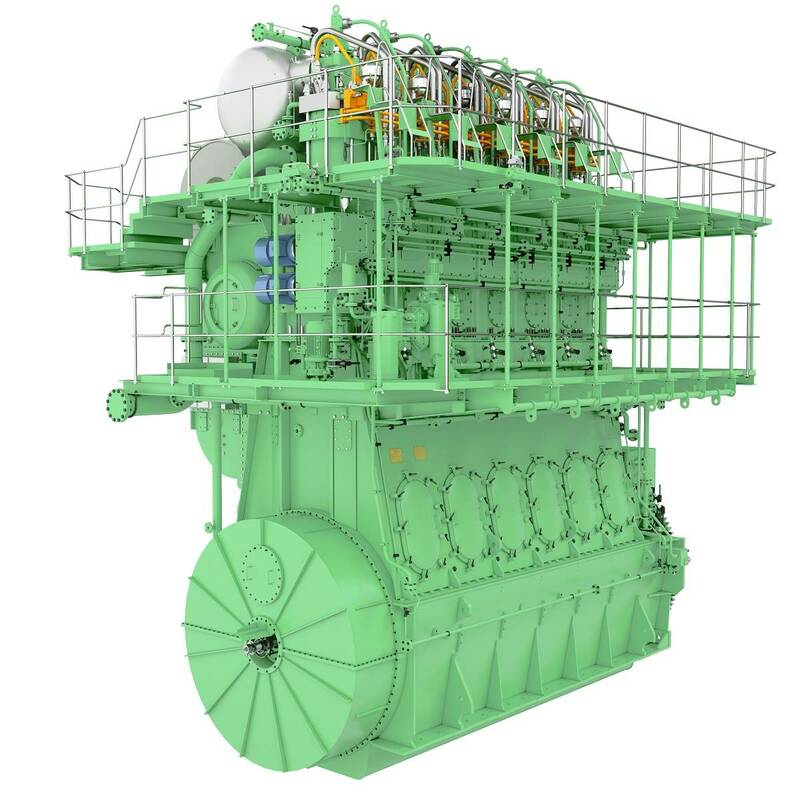 Due to ever more stringent emission limits, many LPG carrier operators called for MAN Energy Solutions to develop an LPG-fueled engine that could power LPG carriers in the most viable, convenient and economical way using a fraction of the cargo already onboard. LPG is an eminently environmentally-friendly fuel, in much the same class as liquefied natural gas (LNG), and an LPG-fueled engine will significantly reduce emissions, enabling vessels to meet the stringent IMO SOx emission regulations due to come into force globally from 2020. As well as being an important step towards reaching the 2050 IMO GHG targets, LPG also gives credit towards IMO EEDI compliance requirements.